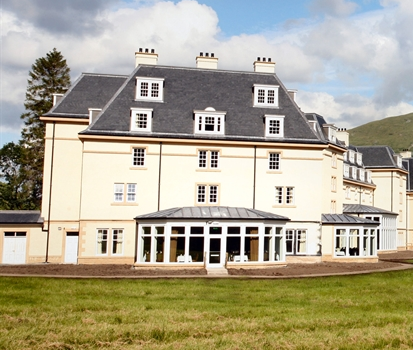 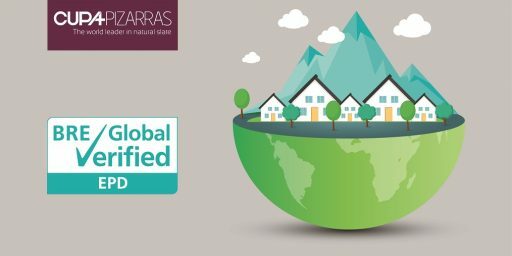 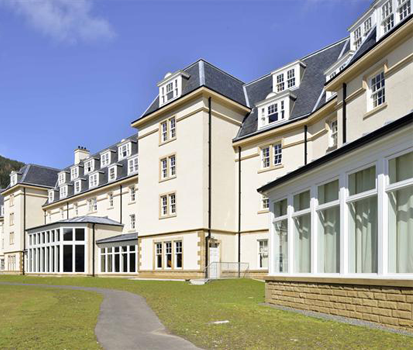 CUPA PIZARRAS has been specified for the Ardgartan Hotel, located near Arrochar (United Kingdom). 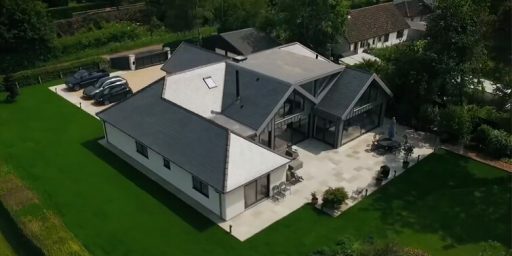 The roof, with a total surface of 2,700 square meters, was restored in 2012 with our CUPA Heavy 3 40×22, thanks to high-quality and excellent durability of our natural slates. 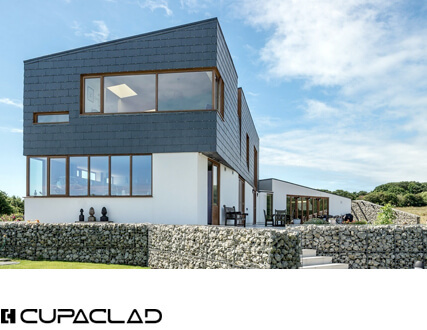 CUPA 3 is a blue-black slate with a riven surface, which contains non-rusting metallic particles giving it a distinctive natural colour, texture and grain. 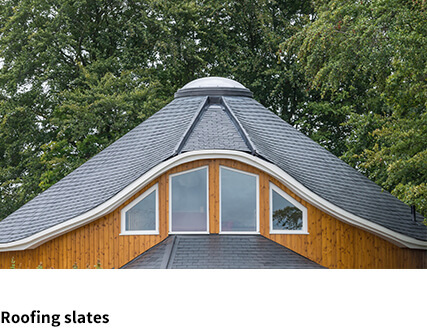 The Heavy variant is split to a thickness of 8-10mm and is exceptionally durable and virtually maintenance free. 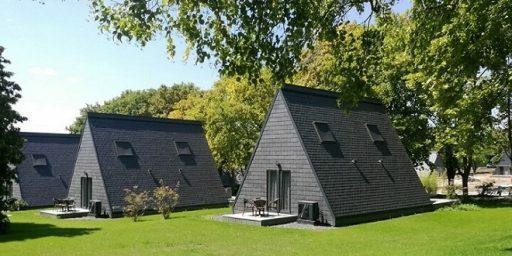 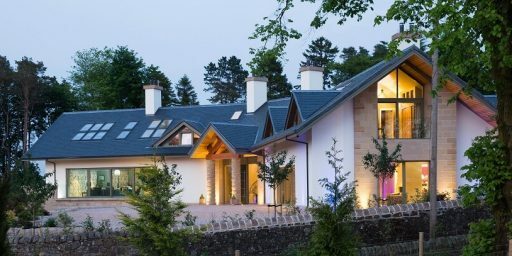 Our CUPA Heavy 3 natural slate was specifically chosen for its beautiful and rustic appearance and was preferred by the architect, John H. White Architects. 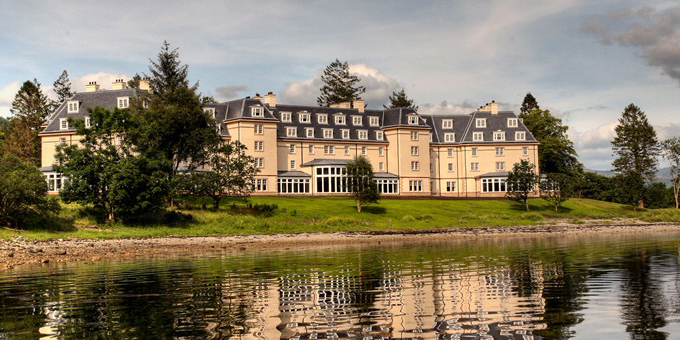 Set in 50 acres of beautiful parkland, the Ardgartan Hotel occupies an elevated position with panoramic views down Loch Long, whose shore. 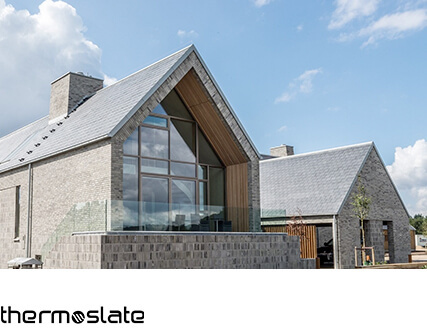 John H White Architects specified our natural slate because of extreme weather conditions. 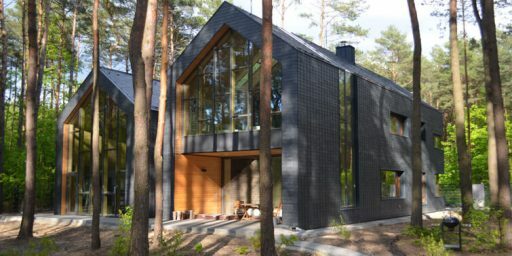 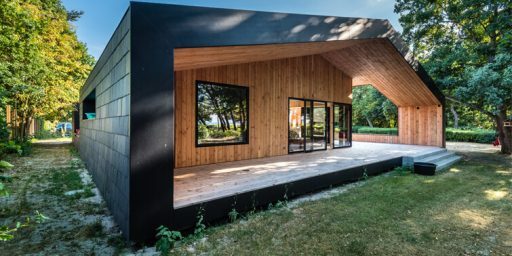 There as also an emphasis on durability and low maintenance for all external products used in this project. 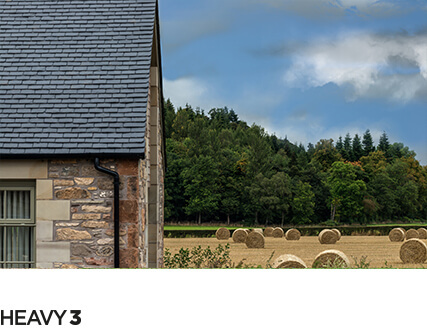 CUPA Heavy 3 natural slate is the most environmentally friendly solution.